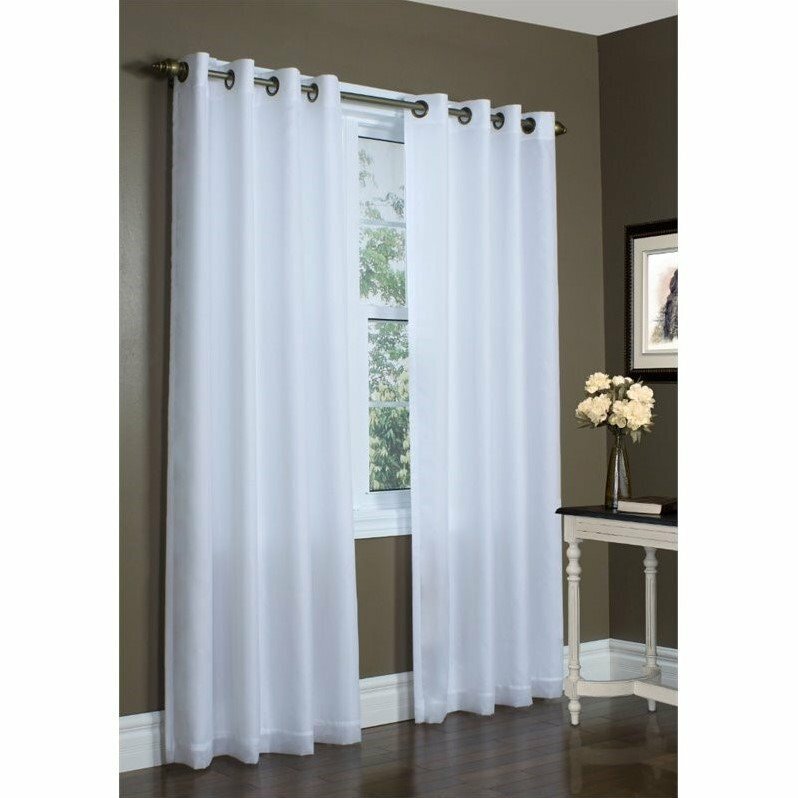 These light airy panels are lined with a self colored opaque lining offering a beautiful elegant light filtering curtain at the window. while giving the maximum privacy. You can enjoy the look of sheers and still insulate your windows against heat loss, drafts, and hot sun.